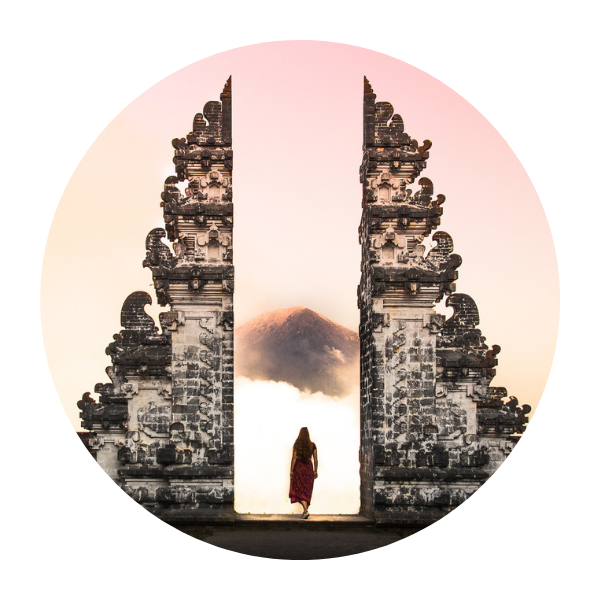 Although we would like to say otherwise, the cost of backpacking a country does pay an important role in our decision to visit a country or not. 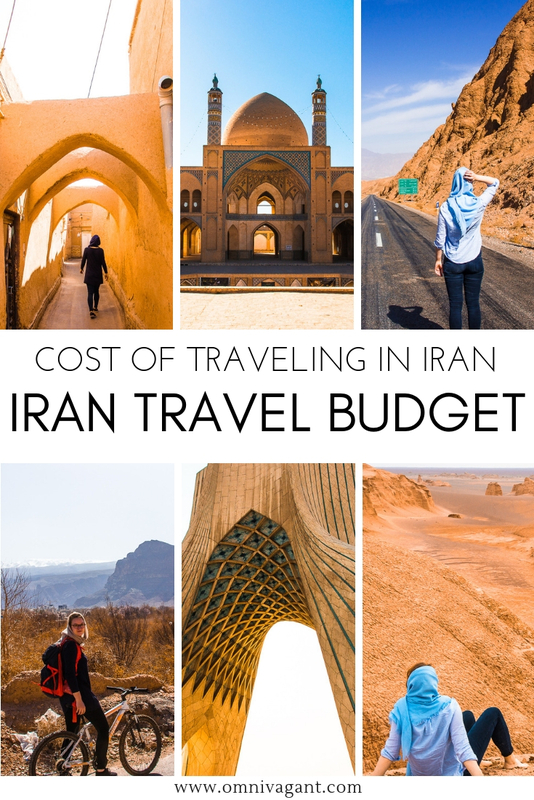 And while Iran might not be on the top of everybody’s list , the cost of backpacking Iran should definitely not hold you back. Backpacking Iran for 24 days costed me a total of €750, averaging a rough €30 a day in February 2017. Curious to see where my money went, where I spent my Iran Travel Budget and the exact cost and prices of traveling Iran, keep on reading. 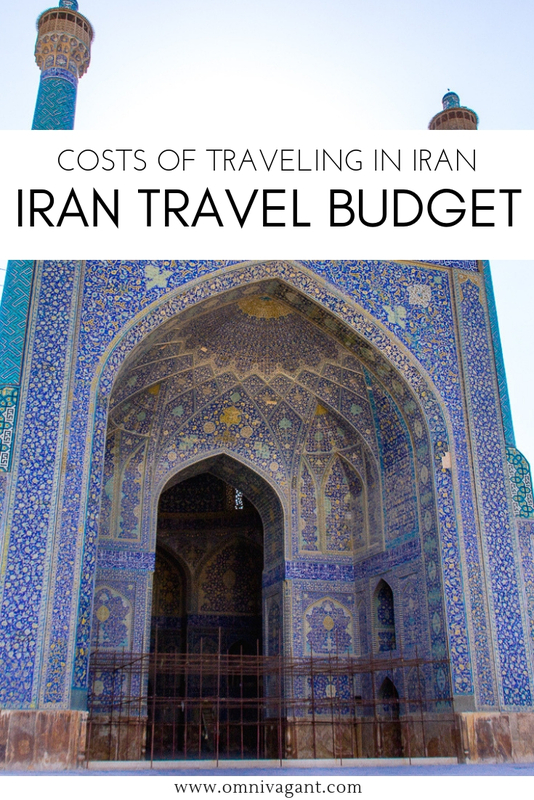 How much does it cost to travel in Iran? I prefer to arrange our own transport, from taxis to buses, ferries or simply walking. I only take tours if they will take me further off the beaten path. I splurge on food and activities, since this is one of the main reason of travel to me. I stay in dorms or budget accommodation to keep cost low. I travel slow, trying to make the most of each destination and to split out the cost of activities and transport over multiple days. Explore the capital of Iran! Check out our guide to the 7 most amazing things to do in Tehran. Exchange rate in Iran: The exchange rates are not corresponding to exchange rates as stated online on for example XE.com, your Euro’s or Dollars are often worth a bit more in the country itself! In February 2017 for example €1,- corresponded to 40,000IRR, but online the exchange rate equalled 30,000 IRR. On top of all of that, the Iranian Rial is a currency that fluctuates strongly. In November 2018 you would get almost 150,000 IRR as the market rate within Iran. Iranian Currencies: Well, this is where it gets a bit confusing. Iran’s official currency is the Iranian Rial, however, the old currency, Toman, is often the one used as the price. The Iranian Rial is worth 10 times as much as the Toman, so 200,000 IRR would be 20,000T for example. However, local vendors and shops will often give the price in terms of thousands, for example, 20 Toman or 200 IRR. Hence, if you are asking for the price always be sure to ask if the price is in Rial or Toman to avoid confusion. ATMs in Iran: there are no ATMs for foreigners available in the country, you will have to bring all your money in cash (Euro’s or American Dollars). So make sure to overestimate how much money you’ll be spending in the country, and always have some back up money available. So I took €1000 with for a 24 day trip, just to be on the safe side! 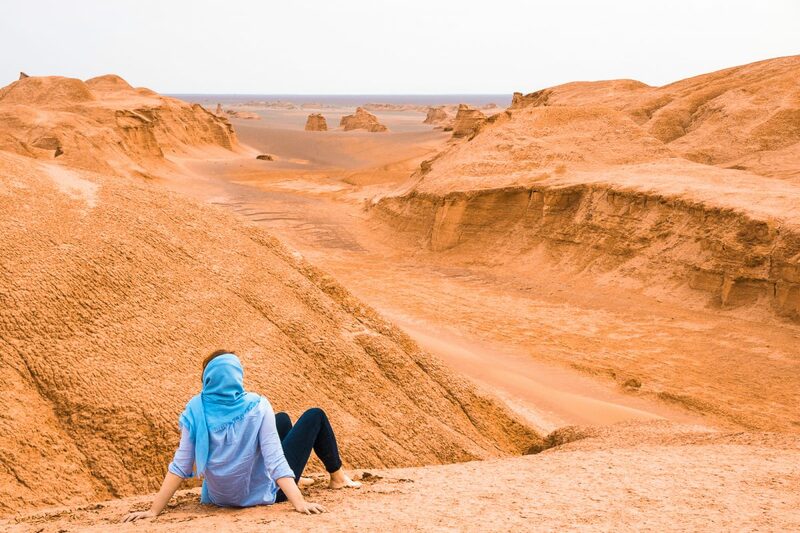 Travel Credit Card for Iran: As foreign credit cards don’t work in Iran, and you might not feel like walking around with €1000 cash during your travels there is now also the option of getting a Mah Card. The Mah Card is a local prepaid debit card for tourists and temporary visitors. You can easily add funds to the card in cash upon your hotel in arrival (someone will meet you there) or online. I have not used the Mah Card myself as it did not exist in early 2017, but the concept seems perfect for travelers to Iran. You can find more info on the Mah Card here! Accommodation took up most of my expenses in Iran, €210 to be exact. With hostels costing us roughly €10 euro’s a night, this sounds about right. Luckily I traveled of season, meaning we had many discounts on our stays, and free upgrades from dorms to private rooms once we arrived. If you want to read a little bit more in detail about where to stay and if I would recommend the accommodation or not, read the whole article here. However, options of hostels have significantly increased since early 2017 with many Western style hostels popping up throughout the country, simply to be booked on Hostelworld. To help you out we have created an overview of the most popular hostels in Iran for budget travelers here. Or else, here are the exact hostels and prices I paid in February/March ’17. Tehran See You in Iran Hostel 6 €15 Dorm room. 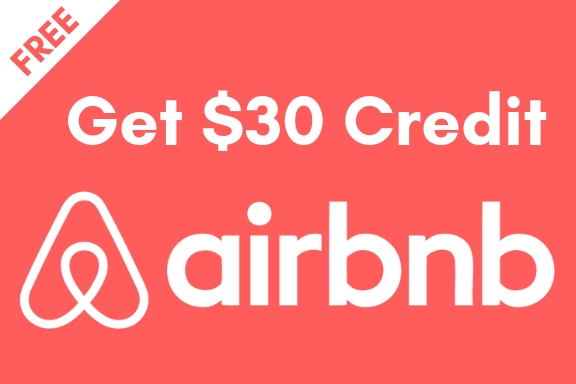 If you are looking to cut down your cost, and want to go full on budget, check out Couchsurfing. I have met multiple people, and read from loads of travel bloggers, that Couchsurfing in Iran is a great idea. Not only will you cut down your cost, you will also have the opportunity to interact more with the locals! Traveling to Iran? 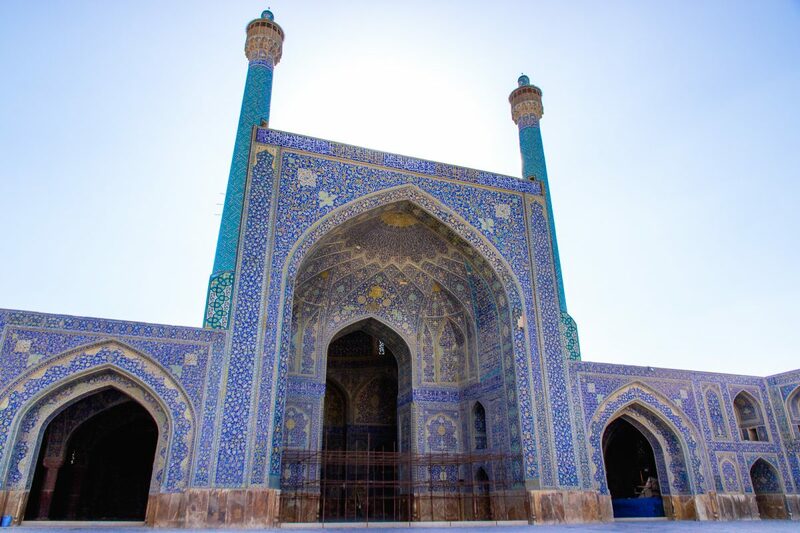 Read about the 11 most fascinating things to do in Isfahan. 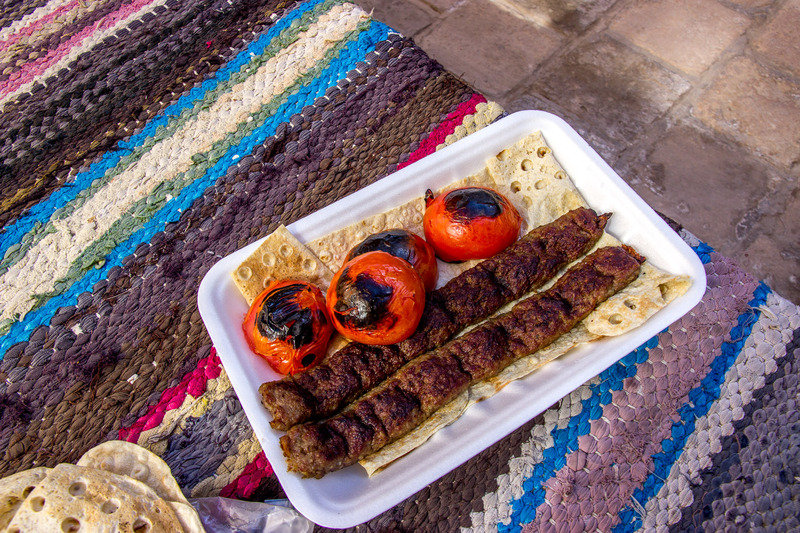 Kebab and falafel must be the cheapest food to find in Iran, but don’t forget how much more of this tasty cuisine there is to explore. Restaurants are not expensive, and you will be ensured to leave with a full stomach! We also had a lot of snacks such as cookies, dates, raisins and nuts from the bazars (we just wanted to taste it all). If you snack less, or eat street food instead of restaurants you can easily cut down your cost of food and drinks, and hence your cost of travel in Iran. Golestan Palace Tehran €7.50 Combi ticket for garden and main halls. And while these entry fees might not seem high, visiting every mosque and sight does add up… However, not every sight will cost you money. Some mosques do not have entry prices, if you want you can often leave a small donation instead. The Aran va Bidgol mosque, for example was free of entry, but just as beautiful as some of the other mosques I have seen. And while these costs may end up, some mosques, like the Nasir Al-Mulk Mosque are worth the money. After a while you will also get a bit more selective of which sight you might want to see, we did. In the end I still felt I had seen everything I wanted to see, and used my money wisely, but this is all personal of course. If I didn’t do a tour in Kerman I would have cut these cost down in half for example. Explore one of Iran’s most beautiful small towns. 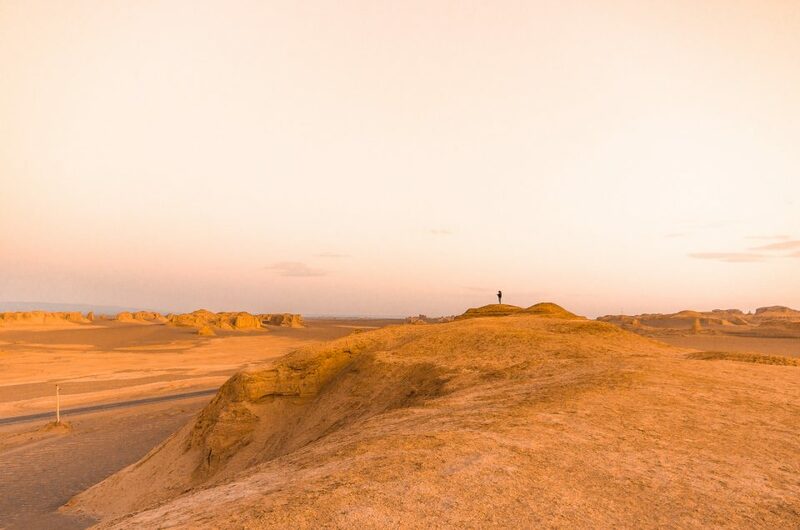 Check out our guide to 9 Things to do in Kashan! For buses between cities you often have the choice between regular buses and VIP buses. VIP buses are a bit more expensive, but often a lot more comfortable, especially if it is a night bus. Taxis might not be the cheapest option if you are traveling solo, but if you found other travelers (like I did), it becomes really cheap. We often split the cost between 3 or 4 people, which made a taxi ride as cheap as €0,25 per person on some occasions. 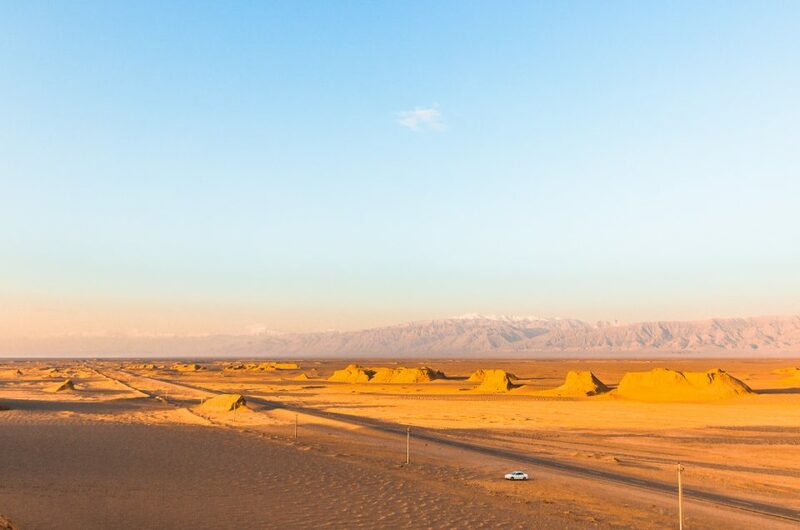 If you are traveling in a group, or prefer to have more freedom it is also a possibility to rent a car in Iran. I spent a total of €90 on transportation, including the rent of a car on Qeshm Island! And then the last category… “other”, taking up 16% or €120 of my budget. Other classified anything that didn’t fit into the other four categories. From souvenirs, to sending postcards, to buying more headscarfs. While this often is a much smaller category, I sadly enough had some money stolen (€50) from me during a day trip, hence largely increasing these costs. If I would have taken that out of the equation, my daily spending would have been €28,75, or €690 for the total of my trip. However, things like this happen, and thus I took it all into account when writing this post. 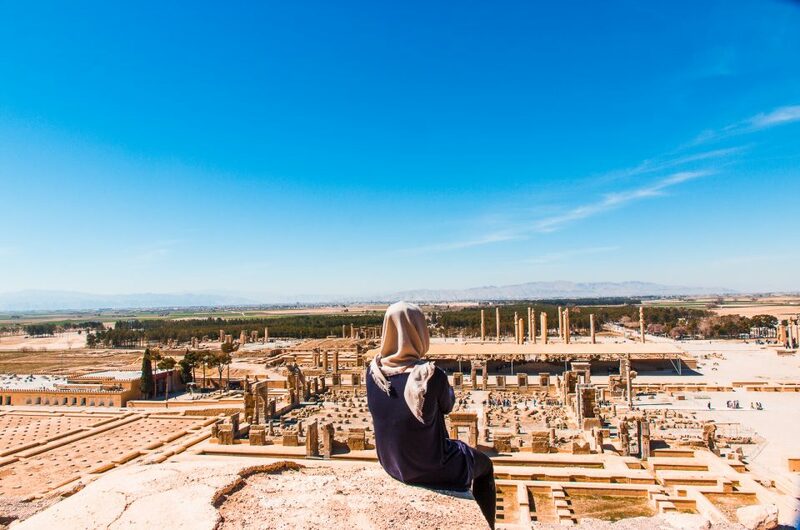 Explore the city of poets… read here all about the most the most amazing things to do in Shiraz! Go couchsurfing. Couchsurfing is extremely popular in Iran, and while it does not only mean free accommodation, it also means connecting with local people. Travel in the low season. Prices in the high season are almost twice as high, in the low season you can expect discounted rooms, free upgrades and tours to cost a lot less compared to the high season. Eat local street food. Eating out in Iran is not expensive, but it is definitely more expensive then grabbing a quick kebab on the go or a simple falafel sandwich. Take night buses. The local VIP buses are extremely comfortable, and taking a night bus means you will save on a night of accommodation. Split costs. Traveling with more people definitely cut down many of my costs in Iran. From splitting taxi’s and renting a car to splitting rooms. Be selective of sights. There are many mosques, palaces and historic sights to see in Iran, but they do come with a price tag. Paying €5 for every mosque tends to get a bit expensive and to increase your travel budget. Check before hand on Tripadvisor if the sight is worth seeing or see if there are free alternatives. 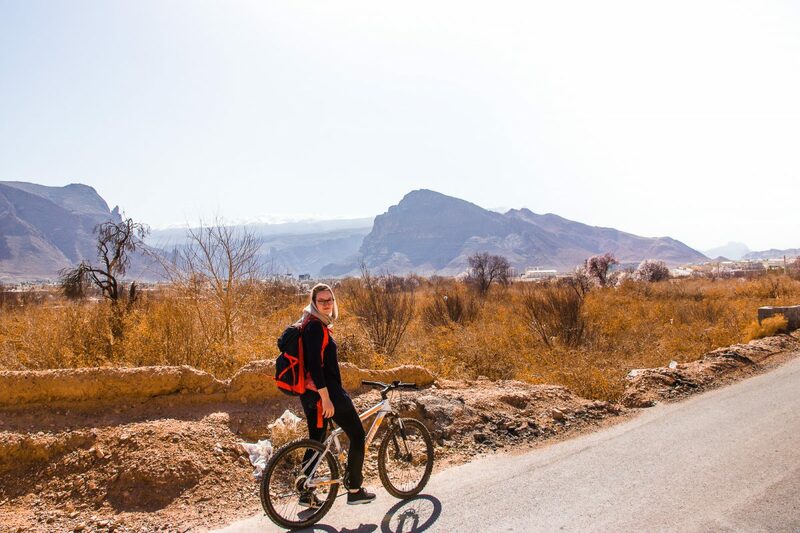 As you can see it is quite easy to travel for €30 a day in Iran. You can visit sights, go on tours, fill up your belly and stay in lovely hostels. However, if you are a bit more of a luxury traveler: prefer to take taxis everywhere, no dorms, no street food, VIP buses all the time… you might have to increase your budget a little bit to €45 – €50 a day. Conclusion: money should not be the reason you don’t want to visit this beautiful country. 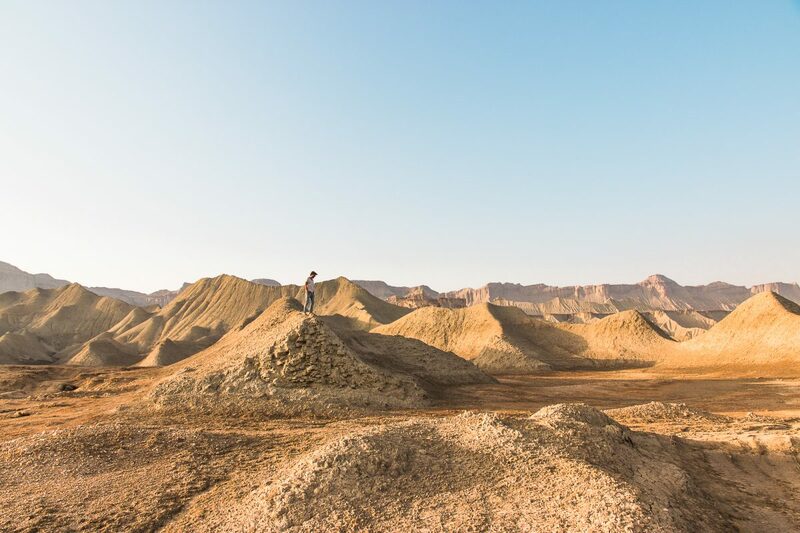 Has this post convinced you to travel Iran? 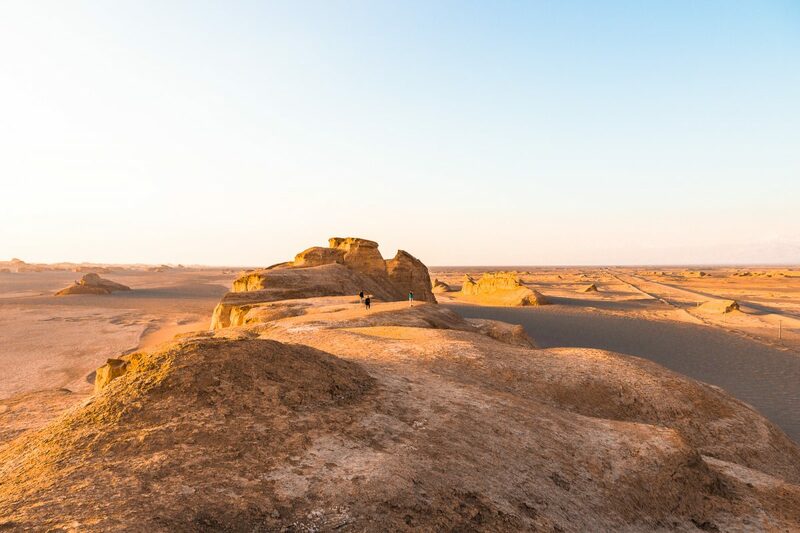 Be sure to check out our complete Iran Travel Guide with everything you need to know about traveling to Iran. Oh, and don’t forget to pin it! Everytime we travel, we always spend the most on accommodation. Great blog, by the way. It’s so detailed. I’m going to save this as a future reference. Thanks Katie! Keeping a budget is hard, our main expenditure is always food and activities! Thanks Sally! I see more and more travelers going there, and hostels popping up all over the country, I can’t wait to go back one day! Fantastic post and very comprehensive. Thank you so much for this. Delighted to have your blog as a travel resource for Iran as it’s been on the bucket list for a long time! Feel a lot more confident about going there now! Thanks Orla! 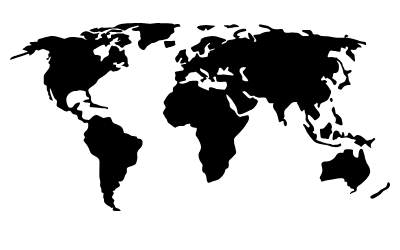 It is to this date, 31 countries later, still one of my favorite countries. I hope you get to visit it soon! What an extremely helpful guide! I didn’t realize that traveling in Iran could be done so cheaply. I’ve heard nothing but amazing things about Iran and its a country I would love to visit. But I know as a US citizen, it’s not so easy to visit. But I would love to visit. Your photos are stunning. Thank you for sharing. Thanks April! 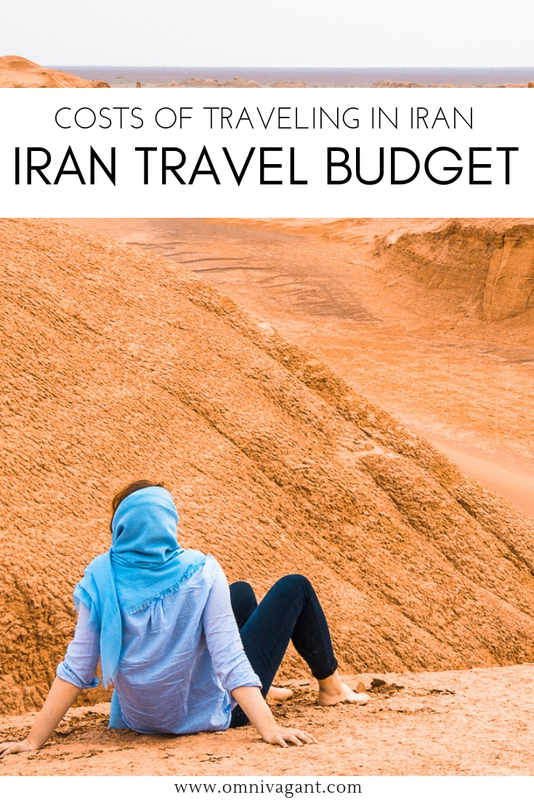 Iran is such a beautiful budget destination, and while not as cheap as Southeast Asia, it definitely still can be done on a budget!